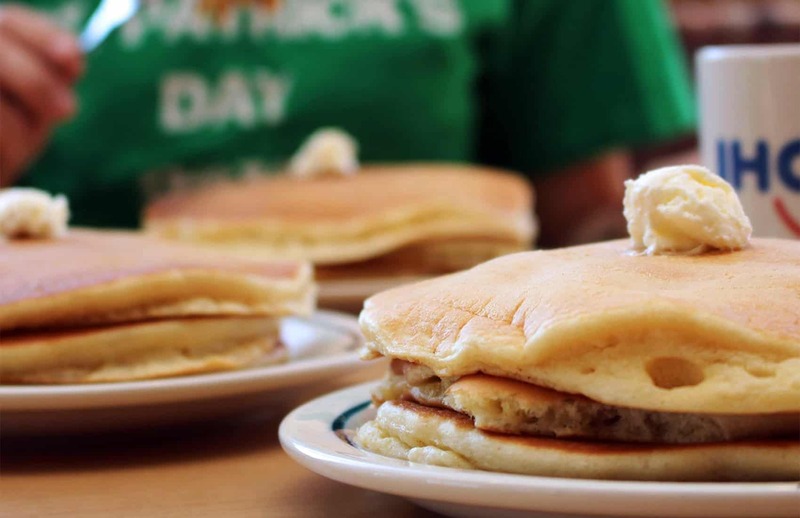 The U.S. restaurant chain International House of Pancakes (IHOP) is looking for investors to move forward with the company’s plan to open ten restaurants in Costa Rica. Jorge Lizan, a New York-based consultant in charge of negotiations with local investors, confirmed to The Tico Times in a written response that chain owner DineEquity is focusing on growth in Costa Rica as part of its expansion in Latin America. In addition, Costa Ricans have shown a specific affinity for casual dining brands from the U.S. — especially those offering all-day breakfast, del Olmo said. The company has also noted that shopping center development is on the rise in Costa Rica, and the abundance of qualified franchise operators is a positive sign. “Our company has experienced significant success with IHOP’s recent entry into nearby Panama for some of these same reasons, leading the brand to set its sights on Costa Rica,” del Olmo said. Dan Lecocq, IHOP’s executive director of international development, visited Costa Rica this week to hold meetings with possible franchisees. He said that beyond the business experience requirements, they are also looking for qualified franchisees that align with their brand identity. “They have to embody an entrepreneurial spirit and a high level of commitment to guest service. But most of all, they need to have a passion for the IHOP brand,” he said. The company is currently looking for local investors willing to invest at least $5 million. That figure would allow them to open at least five IHOP locations. Those interested in operating an IHOP franchise here should have multi-unit restaurant experience, real estate development acumen, extensive market knowledge and the ability to recruit and retain strong and passionate management teams, the company stated.